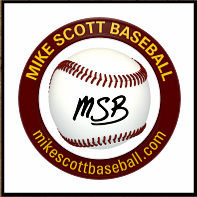 Here at the Mike Scott Baseball Store you will see links to recommended training aids, videos, equipment, and learning tools that will help you decide what might work best for your team, players, or yourself. 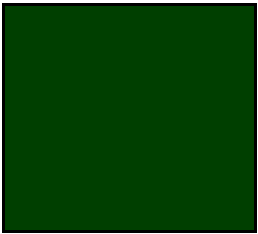 New products and information will be reviewed weekly. The Old Hickory Bat Company produces the highest quality wood bats I have ever used. I have bought 20+ bats from them and every bat has been what I expected. They have even altered a style bat to fit my specifications ( model MS7 ) and always give you the option to customize your bats for weight, color, and inscription. They have increased their prices over the past years since they have become much more popular in the major leagues but even their economy Diamond Series bats are better than most bats you'll ever find in a store. I highly recommend wood bats from the Old Hickory Bat Company. The Louisville Slugger Pitching Machine offers a much better alternative than the bulky electric spinning wheeled machines. It's portable, lightweight, adjustable, accurate, and great for both team practices and game use. For the past year I have been testing out this type of pitching machine and I am very pleased with the consistency and portability. It will throw accurately from little league distances at speeds 35mph to 50mph. They cost somewhere in the $200 range if bought new, but that is a fraction of the price for other less reliable electric machines. As long as you don't pull back violently on the release arm you will get many years of reliable use. If you plan on using this for practices I suggest you buy a Louisville Slugger protective net specifically made for this machine. 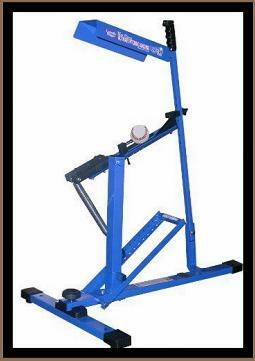 I have used this machine for little league through high school level ball and it's a great addition for my lessons when consistent batting practice is needed. It can throw real softballs as well as baseballs. The "throwing arm action" is much more realistic than any spinning wheel machine. I would definitely recommend this for teams, leagues, and fathers who need to give better pitches to their kids. 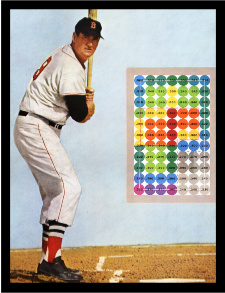 The Science of Hitting by Ted Williams was the most influential book I've ever read. I needed to get my hitting philosphy centered and this book turned me into a better hitter almost over night. It has some very important swing mechanics but really it is written for players on the full size diamond. Ted Williams ( last batter to hit over .400 ) talks heavy on the mental approach you take to the plate, keys to having quality at bats, and how to become the best hitter you can be. This book is an easy read for young adults and has been a text book for many major league players. Don't let the 1965 print date scare you, his swing instruction is way ahead of it's time.